I set myself the Suffolk Top 50 Challenge just over 6 months ago. I am now a third of the way through the list with 17 places visited so far and I am finding its a great way to explore Suffolk! 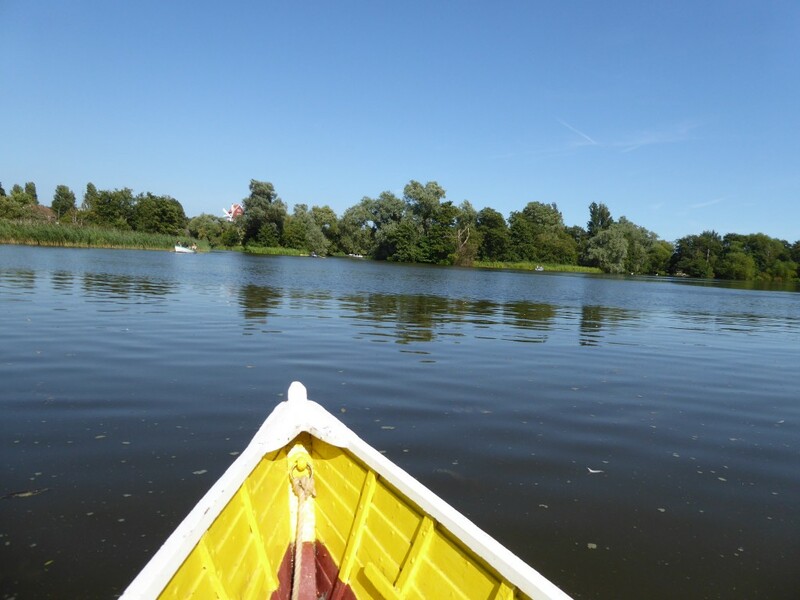 If you are looking for a fun challenge or just find yourself with some free time and are wondering what to do why don’t you have a look at the Suffolk Top 50 list to see if anything catches your eye? I have tried to choose a few of the highlights so far but its been really difficult because I’ve enjoyed everything that I have visited on the list for a whole heap of different reasons! 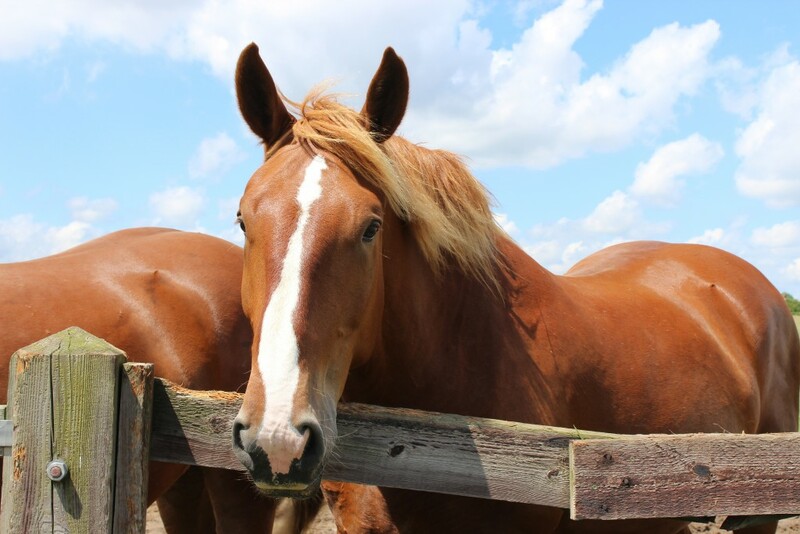 Suffolk Top 50 Challenge – why its a great one! 1. Setting a goal has made all the difference! So many times I have said “I must go there…” and not gone! Either I have just forgotten about it (we are lucky that there are so many great places to visit in Suffolk) or just find I’m busy, the time passes by and I just don’t get round to it. By setting a goal of finishing the list by August 2017 has been key so far as it has made me plan when I’m going to visit and made me actually go! 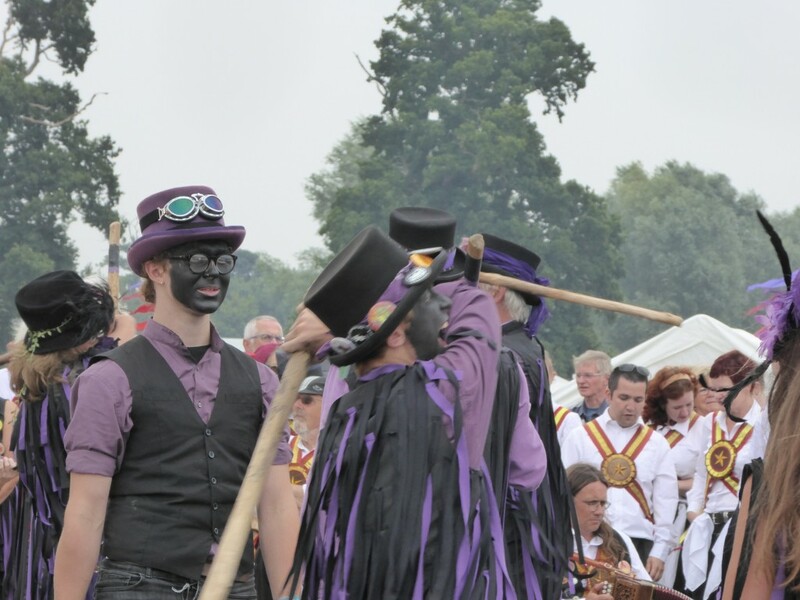 This has helped me visit lots of the places on the list so far – especially as some of the things on the list are events with specific dates like The Suffolk Show and FolkEast. 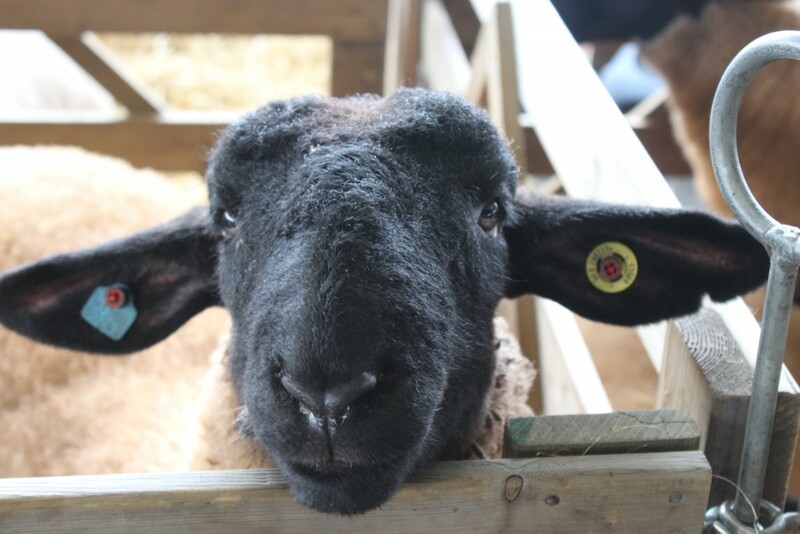 A friend I made at the Suffolk Show! If you want to start your own challenge (and you don’t have to choose all 50!) make sure you choose something you feel you can achieve by your chosen date. It’s easy to not go out somewhere because there is a whole list of jobs to get done at home but I have found that by popping out for a couple of hours does me the world of good and makes me more focused on getting the jobs done when I get back! Well I wasn’t expecting to see this at FolkEast festival! When embarking on this challenge and speaking to friends and family about it, many of them had also not been to a lot of the places either. So with a bit of planning I arranged to visit some of the places with them. Its been great fun catching up and enjoying doing something different – from exploring Thorpeness in a rowing boat with my niece & searching for Mabel the owl in Christchurch Park with my friend, her daughter and grand daughter to looking for UFO’s with my children in Rendlesham Forest and discovering hidden gardens in Abbey Garden’s Bury St Edmund’s with one of my best friends. 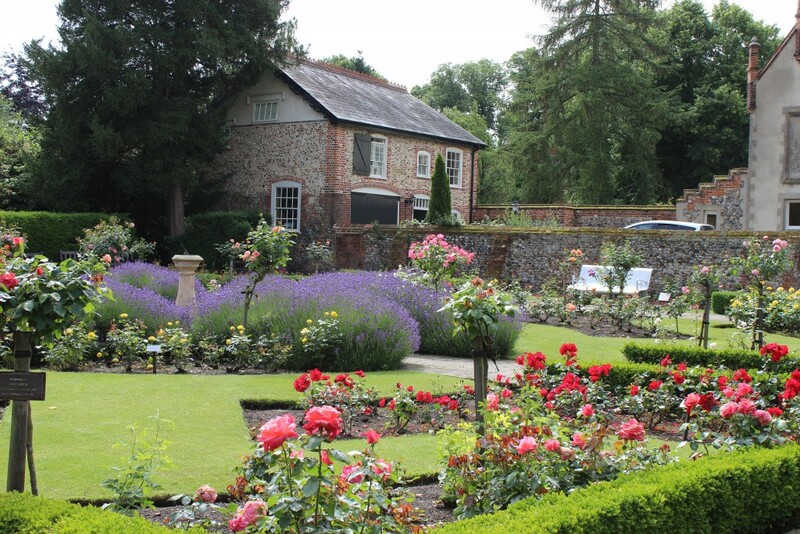 So peaceful and pretty – I’ve been to Abbey Gardens lots of times but never found this places before! 3. Many places are free to visit – so no excuses! We are so lucky here in Suffolk with the big skies and lots of space around us. We really have a lot of places to visit – the difficulty is having the time to do it. 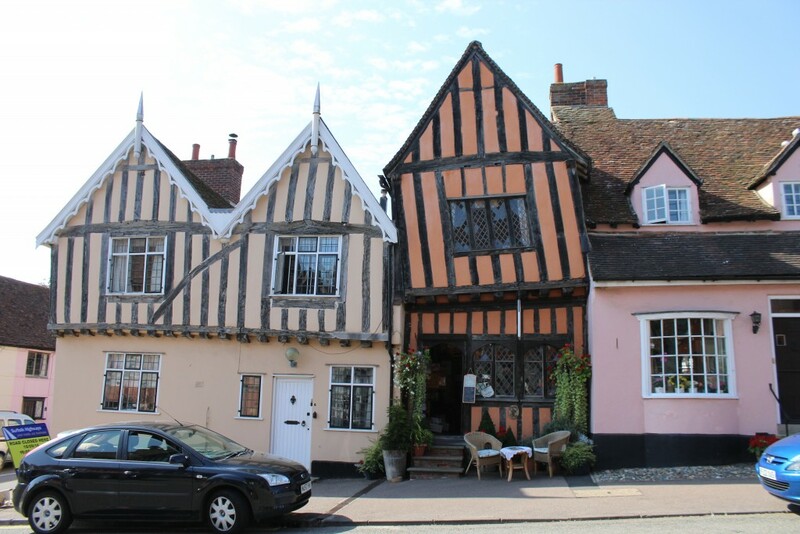 Many of the places on the Suffolk Top 50 Challenge list are free to visit like Lavenham wonky houses and Christchurch Park so you don’t really need to spend lots of time there if you don’t have the time, you can always re-visit on another occasion if you have enjoyed it. When is the last time you went to a park? 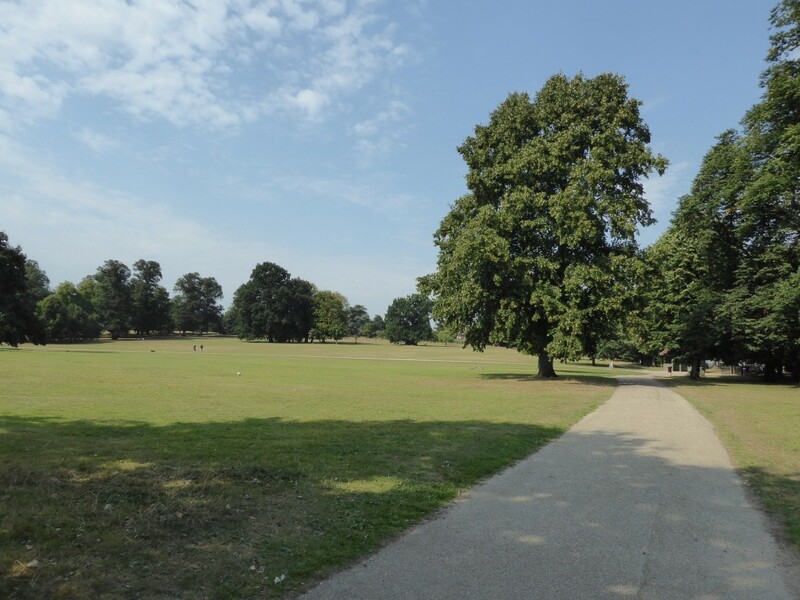 Looking for Mabel is a great way to explore Christchurch Park! 4. It’s OK and can actually be quite good fun to explore solo! Sometimes its almost an automatic reaction thinking to ourselves “I can’t do that I have no one to go with” well you can as I have found out in this challenge! Of course you need to be sensible – for example I wouldn’t have gone to Rendlesham Forest on the UFO trail on my own as I have a terrible sense of direction and that may be the last anyone saw of me (aliens or no aliens!). But having a mooch along Southwold Pier or even exploring the Suffolk Show on my own taking loads of pictures was great fun not to mention the organised walks during the Suffolk Walking Festival. Its a really nice way of taking time out of the usual routine. 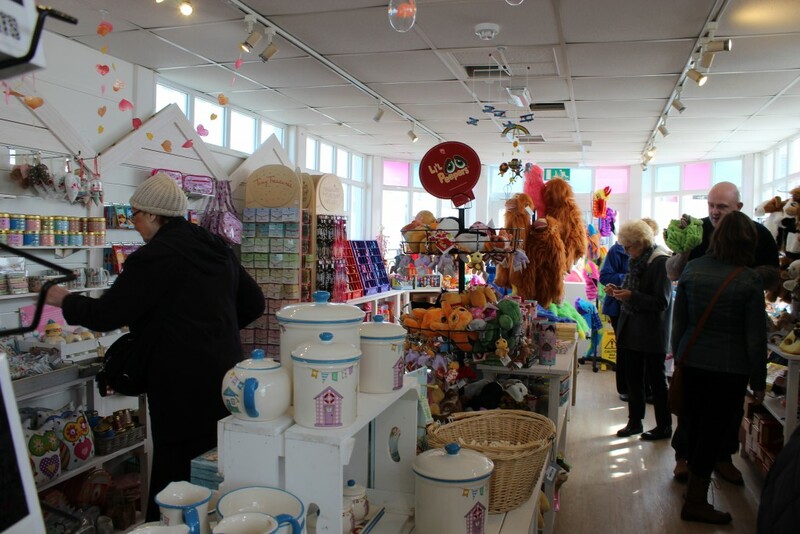 One of the lovely shops on Southwold Pier – who doesn’t love a bit of retail therapy?! 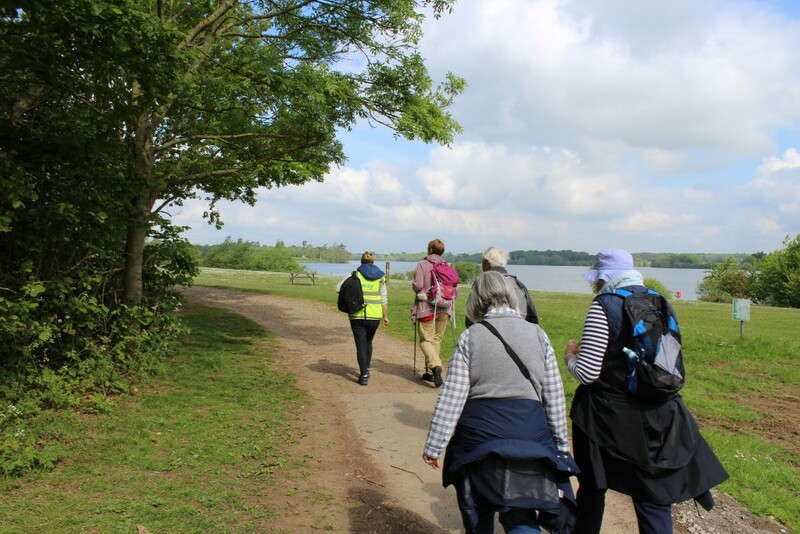 A walk around Alton Water during the Suffolk Walking Festival. Going on your own is a great opportunity to chat to different people during the walk! I really hope you have found this blog useful in planning your own challenge. It has been lovely to see how my friends and family have enjoyed exploring too! And its great that they have finally been able to cross off places they have always wanted to visit as well! The Suffolk Top 50 Challenge is quite a big one (especially as I am visiting other places in between!) but I am really enjoying myself. There’s nothing stopping you making your own list if 50 is too many! – something that suits you, with the time you have available and that ticks all the boxes of things you are interested in. Suffolk has lots to choose from. 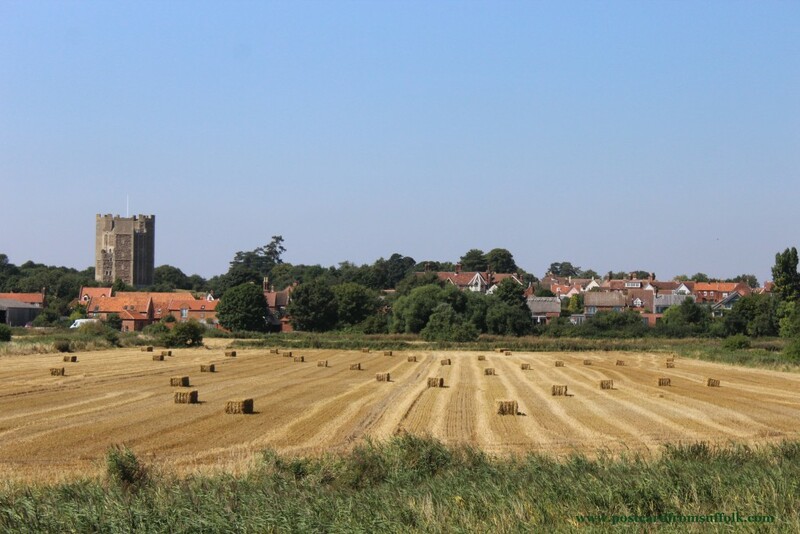 If you want to you can always look at my other blog posts for inspiration, places like Orford that are not on the Top 50 list are definitely worth a visit too! If you need any help with ideas for your own Suffolk Top 50 Challenge just give me a shout – I would love to hear from you & be more than happy to help! The most important thing is to make a start and have fun. Once you get going, if my experience is anything to go by you will enjoy it so much you will be planning your next trip as soon as you get home!